In Hovin, an Oslo, Norway neighborhood, there’s a small pond that freezes in the winter, which makes it perfect for kids who want to skate. It sits inside a pocket of red brick houses, a stone’s throw from Valle Hovin, a speed skating arena, and Vallhall, an indoor soccer arena. You can see the pond from the houses on the hill, and if you’re lucky, some kids will be playing. And just like kids everywhere, half their game takes place on the ice, the other half in their heads. Nobody’s ever just himself, because everybody’s pretending to be someone famous. When Mats Zuccarello, the New York Rangers forward playing in his fifth season in the National Hockey League, was younger, his heroes were Peter Forsberg, the Swedish Hockey Hall of Famer, and his Colorado Avalanche teammates, Canadians Joe Sakic and Patrick Roy. Posters of those three were plastered on the walls of his room. On that same wall, now his brother’s room, there’s a New York Rangers sweater number 36, with “Zuccarello” on the back. He meant a set of comic characters he had created, after he had forgotten the word for salt and had asked for “schtroumpf” instead. What Culliford smurfed up was a magical village of blue creatures three apples tall and each with one distinct characteristic. They sing and dance, have parties and live a happy life under the guidance of Papa Smurf, their wise old leader. The Smurfs made their first appearance in Spirou magazine in 1958, as secondary characters in a Johan and Peewit series, set in the Middle Ages. Marcus Samuelsson is many things. He’s a father, a husband, a chef, an entrepreneur, an employer, an author and a TV personality. He knows what he wants, and just as importantly, he knows what he doesn’t want. But the thing he seems to like doing the most is to open new restaurants. And since achieving fame as the youngest ever chef to receive a three-star review from The New York Times in the mid 1990s, he has been opening restaurants all over the place. Now 48 years old, Samuelson was born in Ethiopia and raised in Gothenburg and the village of Smögen. He began to learn his craft in his grandmother’s kitchen and at restaurants in Switzerland, France and Japan. He then moved to New York, where he now lives and from where he runs a network of more than two dozen restaurants. Hygge is so last year! Or at least it is if you believe the New York Times, which pronounced 2018 the time for two more Scandinavian imports, Norway’s lykke, basically a feeling of contentment, and Sweden’s giant of a phrase, lagom. In these times, knowing when to stop is invaluable. It’s time to go lagom. His father and grandfather built houses, but rather than homes, Jonas Reinholdsson is turning his O’Learys into a sports bar empire. And it was that kind of place Jonas Reinholdsson wanted to open when, as a 26- year-old looking for a fresh start, he bought a debt-laden Gothenburg restaurant for one Swedish krona. Today, Reinholdsson’s single restaurant has grown into more than 130 franchises in 12 countries. Most are in the Nordics but as far as Reinholdsson is concerned, the journey has only just begun – he foresees 150 restaurants in the Nordics and 250 restaurants in total by 2019. On the south side of town, there’s a small one-room office space that looks like a living room. It’s on the street level, in the corner of a big building, and with its big windows opening on two streets, it would be perfect for a small store. It’s not a store, though, it’s a folk music center. Or, rather, a Folklore Center. Or, even more accurately since we’re in Sweden, a Folklore Centrum. 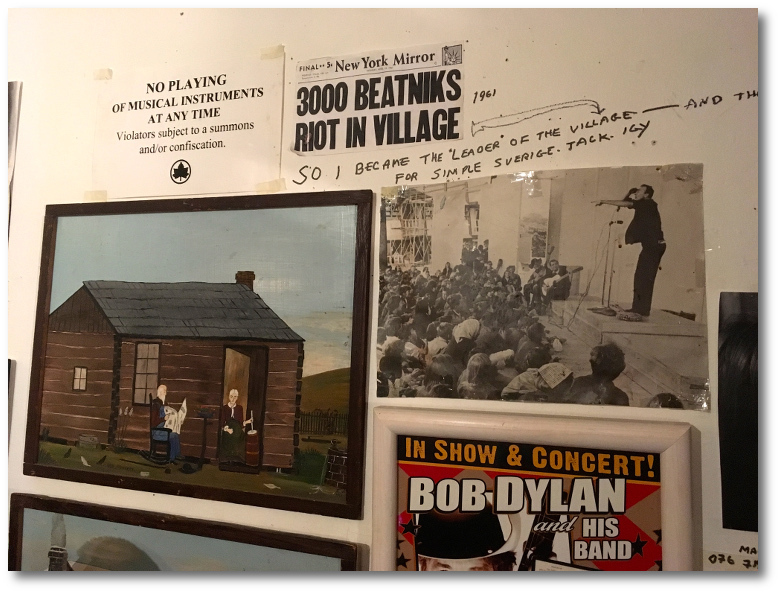 It used to be called Folklore Center, way back in the 1950s when it was located in the Greenwich Village in New York, and when Bob Dylan used to hang out there. The founder, Izzy Young, produced Dylan’s first concert at the Carnegie Chapter Hall in New York in 1961 and when he moved to Sweden in the 1970s, he took the center with him and turned it into a centrum. Basically, Izzy’s been a folk music legend for a good five decades, but up until last winter, I had never heard of him (and that says everything about me). Then I got a new colleague, Danny, who told me stories about Izzy – he helps Izzy run his small concerts in the small space – and we laughed, and then I forgot about Izzy and folk music again. And then Bob Dylan got the Nobel Prize in literature. Jens Bergensten, the lead creative designer of the hit game Minecraft, doesn’t mind being boxed in sometimes. It’s a challenge that just keeps his creative juices flowing. It’s been a whirlwind of a spring for Jens Bergensten. Not only has he seen the release of Cobalt, a game that took six years to develop, he also ­became a father for the first time. And as lead creative designer of Minecraft, the award-winning, first-person sandbox video game, he is also kept busy ­overseeing its development. 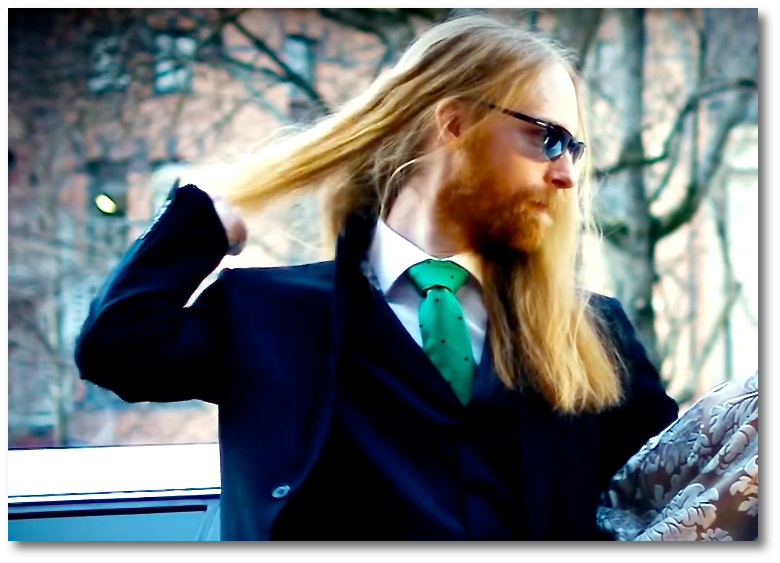 It’s been less than six years since the lanky redhead started at Mojang, the game development company behind Mine­craft, which had been released about a year earlier. Bergensten was hired to work on Scrolls, another Mojang game. But over the Christmas holidays, when his colleagues left the office for vacation, ­Bergensten added a few things to Minecraft, such as a way to add color to wool blocks in the game. 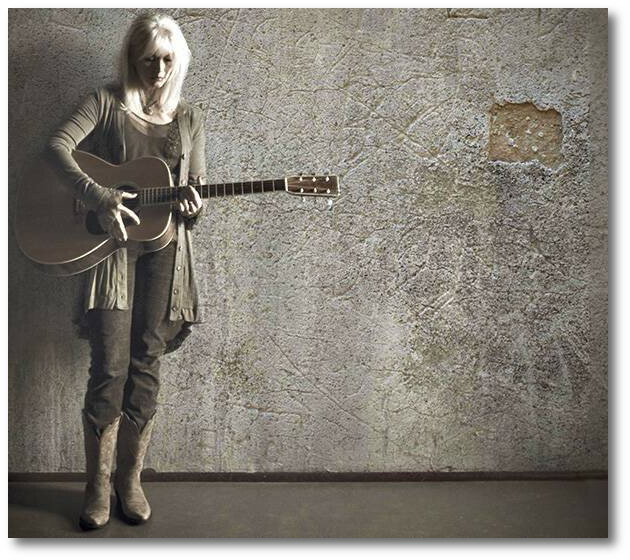 Emmylou Harris doesn’t care about labels too much. All she wants to do is sing, and tell stories with her songs. A lifetime of stories brought her the Polar Music Price in 2015. You can’t tell stories without looking back, because without looking back, you can never tell which way the story goes. But in every story, if you do look back and look hard enough, you will find the point where it turns, and where the story begins. For Emmylou Harris, that moment was when Chris Hillman saw her singing at a Washington, D.C. Coffeeshop, and suggested to former Byrds bandmate Gram Parsons that he check her out. Parsons was working on an album, and Hillman thought Harris would be an asset. “When I got his call I didn’t know who he was. We met at the train station. I was playing Clyde’s that night. We worked up a few numbers between sets and sang them to this tiny crowd. Gram said it sounded good and he’d call me. I thought, ‘Oh, sure…’,” Harris has said. She was on her way to the stars. The year was 1972.